"Writing's On The Wall", the new Bond theme song from the upcoming "Spectre" movie is now out. 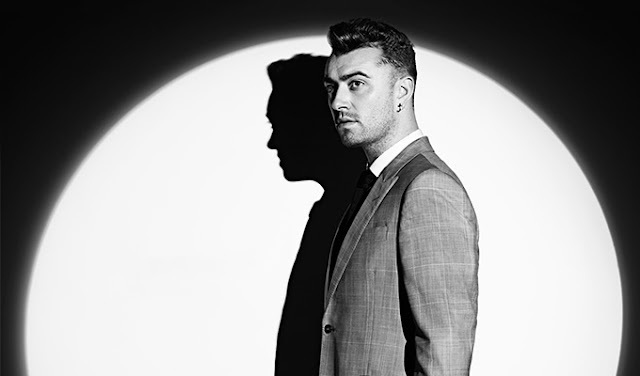 Sam Smith calls it "one of the highlights of my career" but we want to know what you think of it. Let us know!